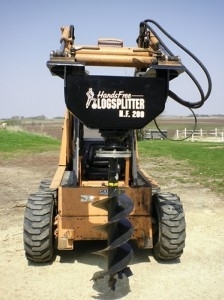 The post hole auger is perfect for a variety of tasks. 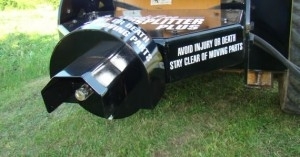 Great for around the property or on the job. 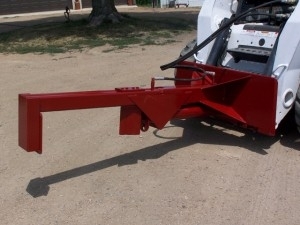 Auger attachment also comes in a wide array of sizes from 6″ to 36″ in diameter, giving you the flexibility to do the job you need done. If you’re interested in buying or learning more about this product, please fill out the form on the left hand side of the page or call 715-246-2001. PTO stands for Power Take Off. 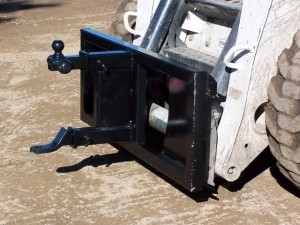 This PTO can be used to provide power to an attachment or separate machine. It is designed to be easily connected and disconnected. 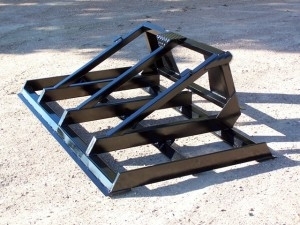 Drum capacity = 9 cu. ft.
Batch output = 6 cu. ft.